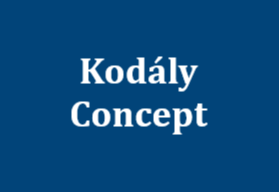 Last year, the National Council of KMEIA began working on a new design for the Australian Kodály Certificate as a way to commemorate the 130th anniversary of Kodály’s birth. 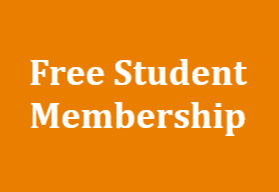 This project has now been completed, and we would like to offer those who already hold the Australian Kodály Certificate or the Early Childhood Award the opportunity to re-apply and receive the newly formatted document. 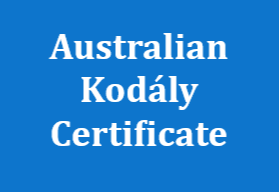 Please click here to download the application form to receive an updated copy of the Australian Kodály Certificate. In order to be eligible for re-issue you will need to send in this application form, together with a certified copy of the original document and the cost of postage and handling. I look forward to re-issuing you with the Australian Kodály Certificate and again celebrating your achievement of this special award.